Made of durable, PVC- and BPA-free plastic, the Smart Potty has features that make for a cleaner, hassle-free time for parents and caregivers, and a positive experience for your child. The potty has two parts: an outer potty and a removable potty insert. 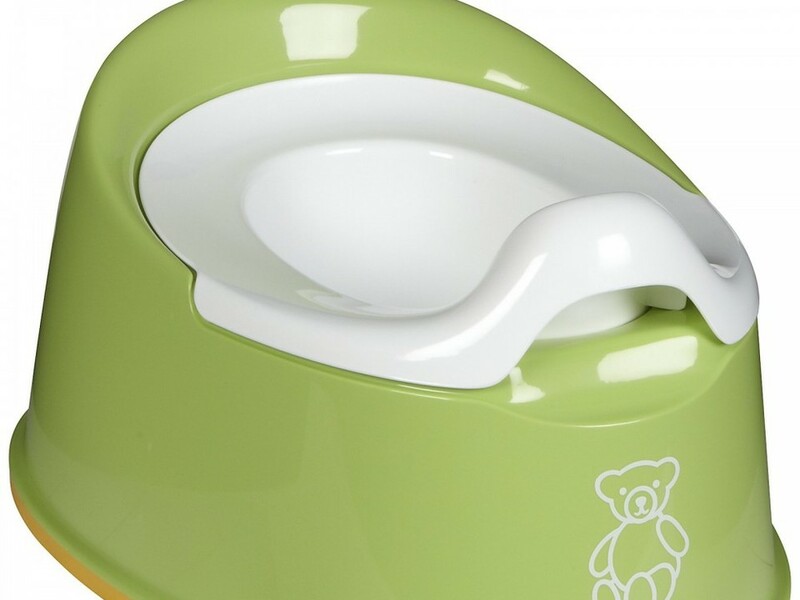 The potty insert has a large, integrated splash guard that helps minimize messes and prevents little legs from getting pinched. The outer potty has a rubber rim along the bottom that keeps it firmly on the floor without sliding around, helping prevent leaks and spills.